The participants are arriving to Madrid’s Airport and to the Fray Luis de León Hostel in Guadarrama (Madrid), ¡and we are looking forward to start the First Euromediterranean Forum! 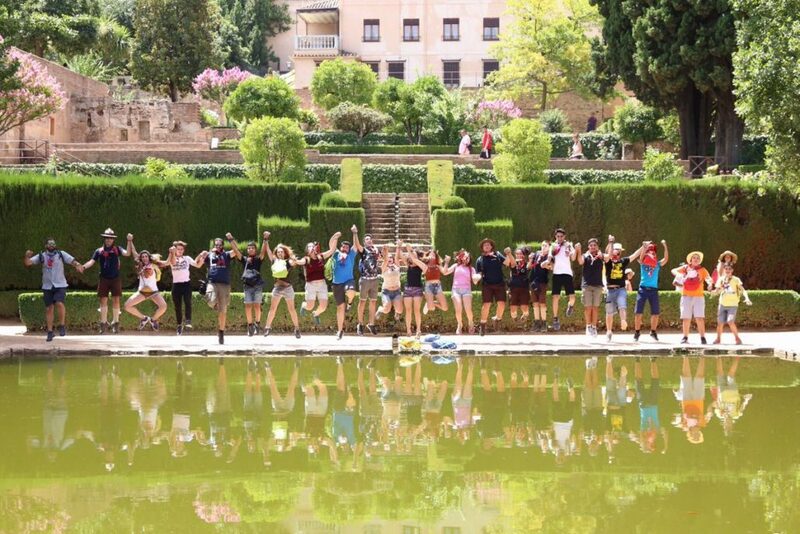 After the International #3CulturesCamp in Granada last summer, this is the second international event organized by Scouts de España. We are sure that we will enjoy it even more than the one held in Granada. To boost the establishment of Partnership Agreement and a Global citizenship. Among other activities they will have a program with the activity “Imagine” Hike (will include activities), Work seassons like: Knowledge and International activities, Acceptance and treatment to different cultures, and Working out the Euromediterranean Project. There will be games and an International Dinner. The participants will also attend the rest of the events of the Scouts de España Assembly. The meeting will gather people from many different countries and from the Arab Scout Region and Mediterranean Scout Region. 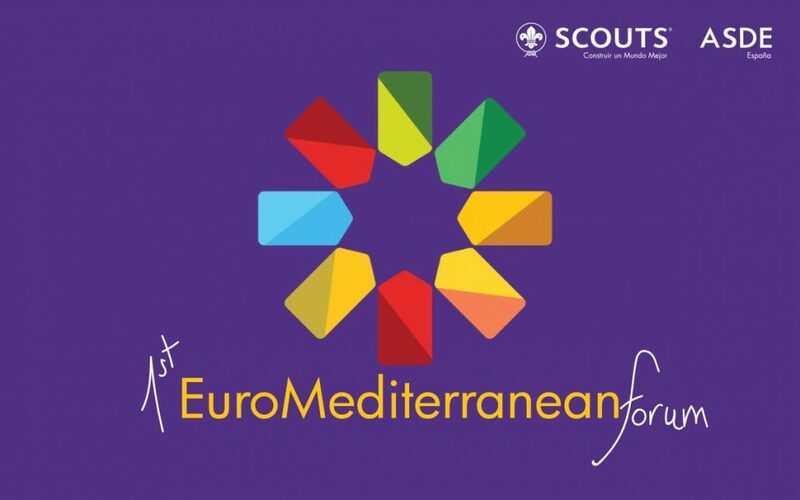 There will be participants from Tunisia, Malta, France, Portugal, Egypt, Greece, Kaiciid, Scouts of ASDE Scouts de España and Scouts of MSC (Catholic Scout Movement in Spain). You can follow the event under the tag #EuromediterraneanScout.